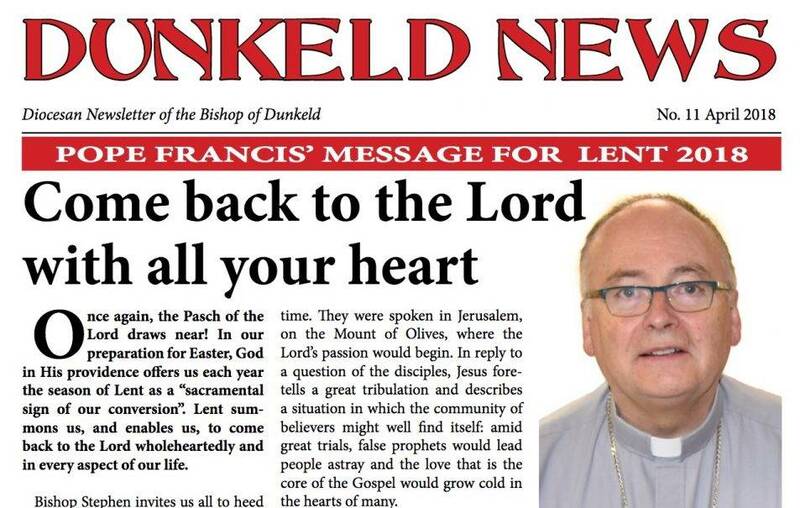 Please download and share this edition here. Please download this edition here. 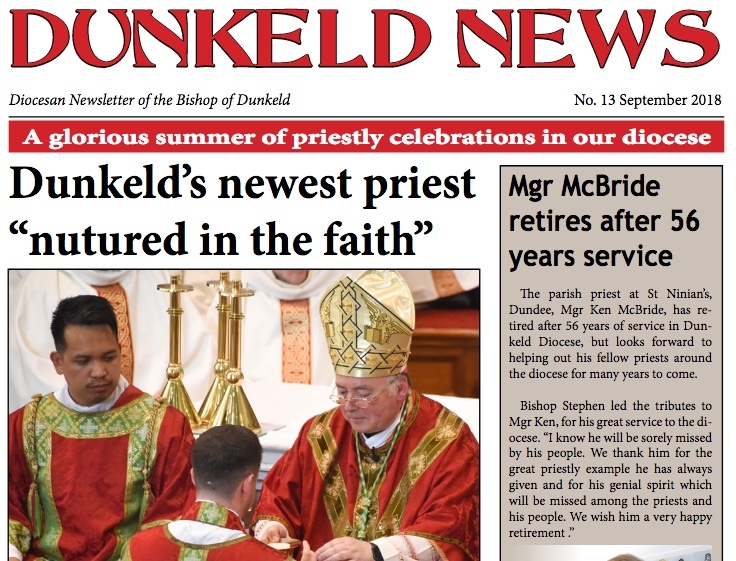 Download this edition of Dunkeld News here. 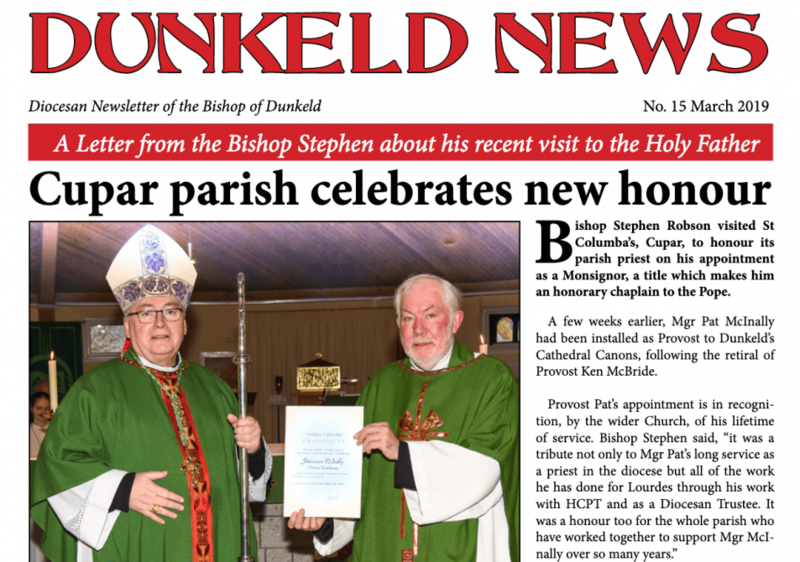 Download our latest edition of Dunkeld News here. 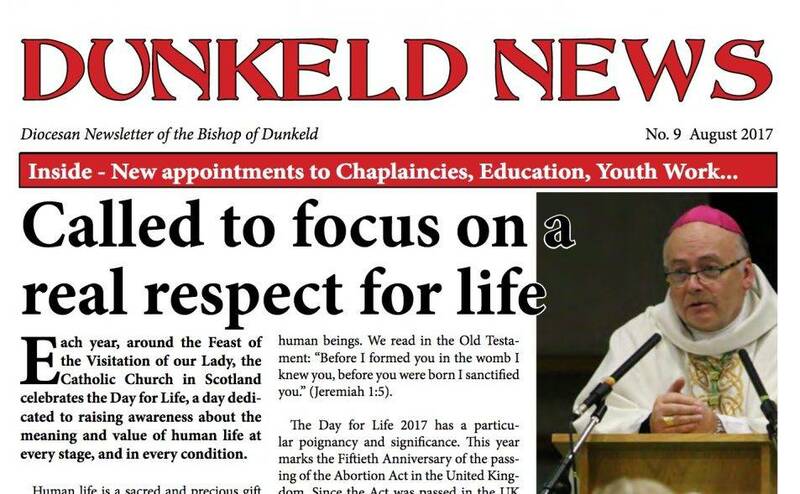 Available in parishes from this weekend – the November 2016 edition of Dunkeld News. Download a copy here. 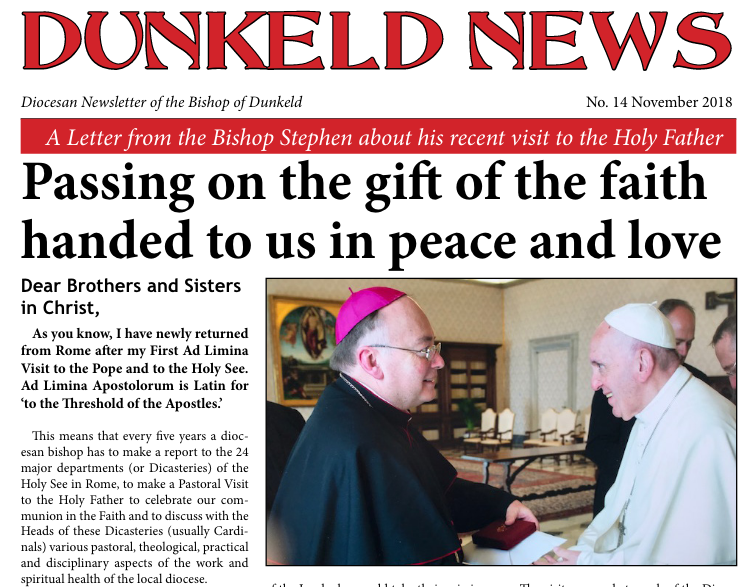 Download the latest edition of Bishop Stephen’s diocesan newsletter here – Dunkeld News.